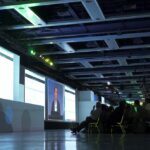 AV Concepts partnered with Tableau to create a spellbinding, immersive event experience for Destination Data attendees. 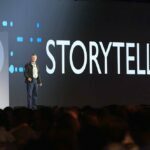 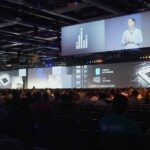 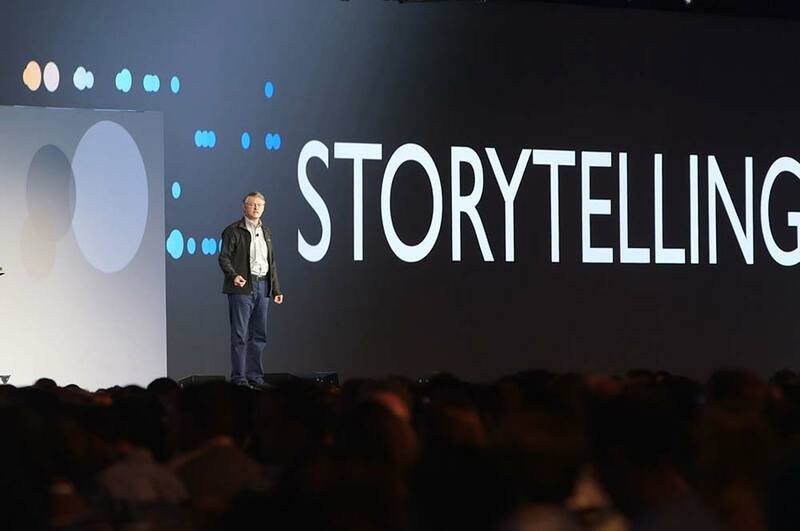 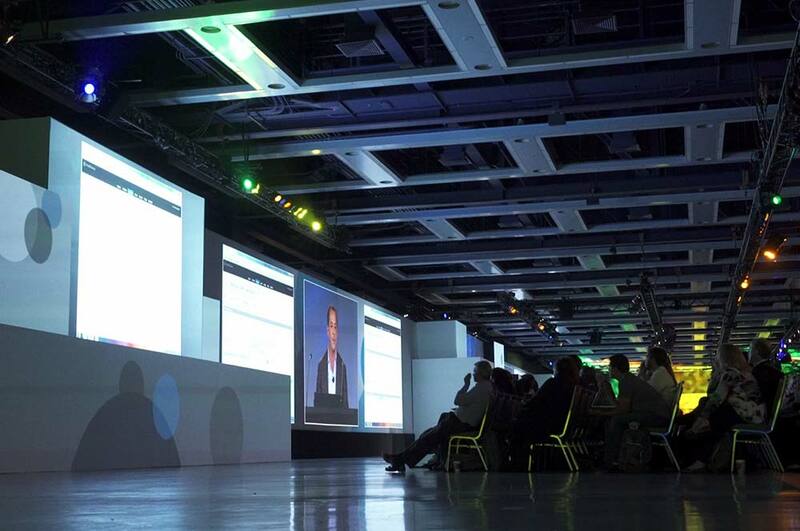 Together, they designed the keynote and general sessions with technology innovations and precision engineered stages that transformed the 90,000 square foot hall of the Washington State Convention Center. 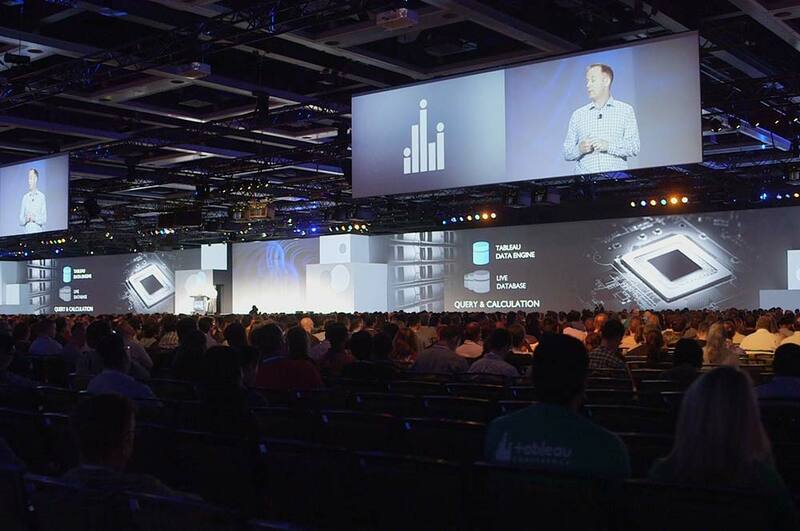 AV Concepts’ Liquid Scenic® Content Management system pushed over 30 streams of preciously coordinated, high-definition video to seamlessly blend across 300ft of 3D, digitally mapped projection stage.